A new decision of the Court of Justice of the EU, C-497/17, Oeuvre d’assistance aux bêtes d’abattoirs (OABA) v Ministre de l'Agriculture et de l'Alimentation and Others delivered on February 26, 2019, clarified that an organic production logo of the EU may not be placed on meat derived from animals that have been slaughtered in accordance with religious rites if not first being stunned. 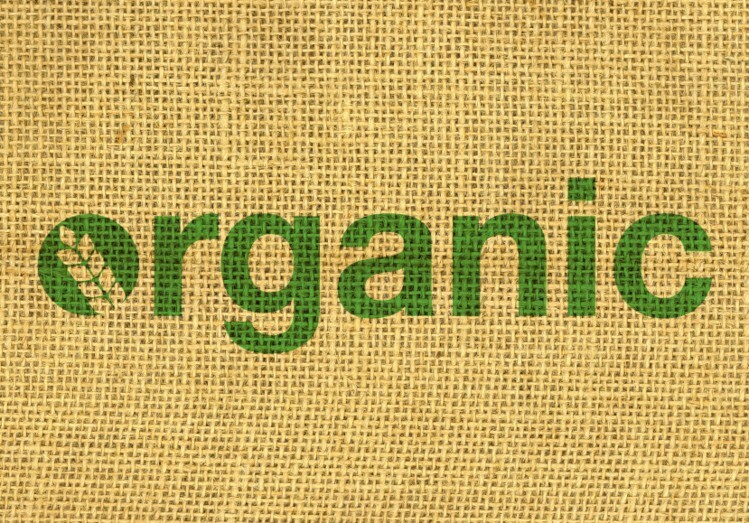 "Organic production logo" refers to the mark attributed to alimentary products that are produced according to the applicable EU regulatory framework. The ruling ( here) resulted from a request from the French association Oevre d’assistance aux bêtes d’abattoirs (OABA, submitted to the Ministre de l’ Agriculture et de l’Alimentation (French Minister for Agriculture and Food). The issue concerned the ban of the use of the term “organic farming” in the marketing and packaging of minced beef certified “halal”, when the slaughter of the animals is carried out without pre-stunning in accordance with Muslim religious law. The Court administrative d’appel de Versailles (Administrative Court of Appeal, Versailles, France) asked the Court o Justice for its interpretation of the applicable legal framework (in this case Council Regulation (EC) No 834/2007, Council Regulation (EC) No 889/2008 and Council Regulation (EC) No 1099/2009) namely whether the use of the term “European organic farming” is to be approved for animals that have been slaughtered in accordance with religious law without having been previously stunned. “In that regard, it should be noted that recital 1 of Regulation No 834/2007 states that organic production, which is an overall system of farm management and food production, involves ‘the application of high animal welfare standards’, while recital 10 of Regulation No 889/2008 acknowledges that animal welfare is ‘a priority in organic livestock farming’. Article 3(a)(iv) and (c) of Regulation No 834/2007 also provides that organic production seeks, inter alia, to ‘establish a sustainable management system for agriculture that ... respects high animal welfare standards’ and to ‘[produce] a wide variety of foods and other agricultural products that respond to consumers’ demand for goods produced by the use of processes that do not harm ... animal ... welfare’. Article 5(h) of that regulation again states that organic farming involves ‘the observance of a high level of animal welfare respecting species-specific needs”. The Court observed that the objective of the Regulations is to keep animal suffering to a minimum during the entire life of the animals, including during the slaughtering process. Slaughter pre-stunning is not a method expressly referred to in the above-mentioned Regulations. However, Regulation No 1099/2009, in its Article 3 provides that animals shall be spared any avoidable pain, distress or suffering during their slaughter, , while Article 4 specifies that animals shall only be killed after stunning. The Court concludes that the Organic logo of the EU is not authorized for products derived from animals that have been slaughtered in accordance with religious law but without first having been stunned. One of the arguments the Court made in supporting this interpretation concerns the objective of maintaining and justifying consumer confidence in products labelled as organic. Consumers need to be reassured that products bearing the Organic logo of the EU have in fact been obtained in observance of the highest standards, in particular in the area of animal welfare. This may only be guaranteed when slaughter takes place only after stunning.